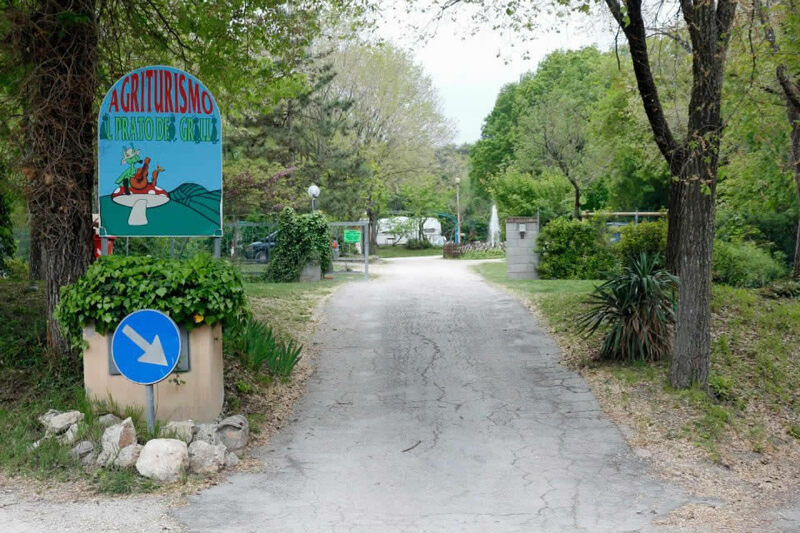 The camping in Italy by the sea Il Prato dei grilli is a no noise area of relax is waiting for you to arrive is easy, from the main road Fano-Pesaro go up because of the Carmine, on the left of the church you will see our entrance where the center is an illuminated fountain. 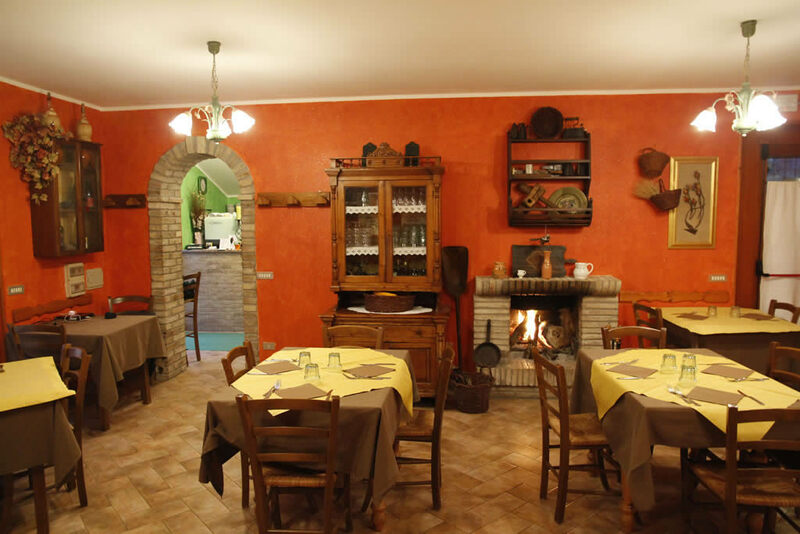 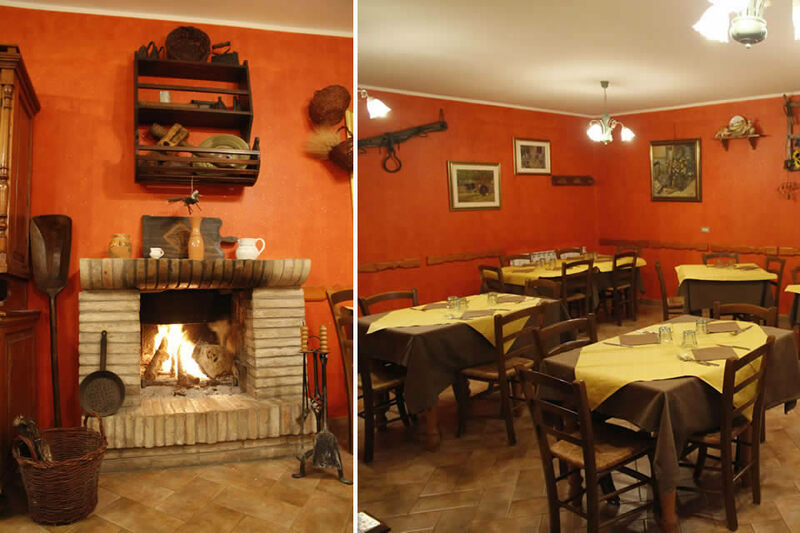 In the kitchen you will find Rita preparing a lot of pasta made with her organic flour , from the grill , Franco intent to cook the greatest flesh in our area. 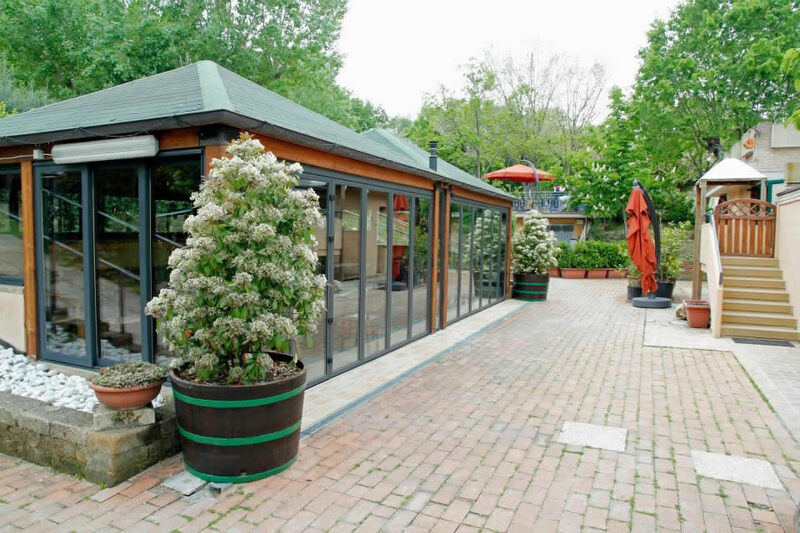 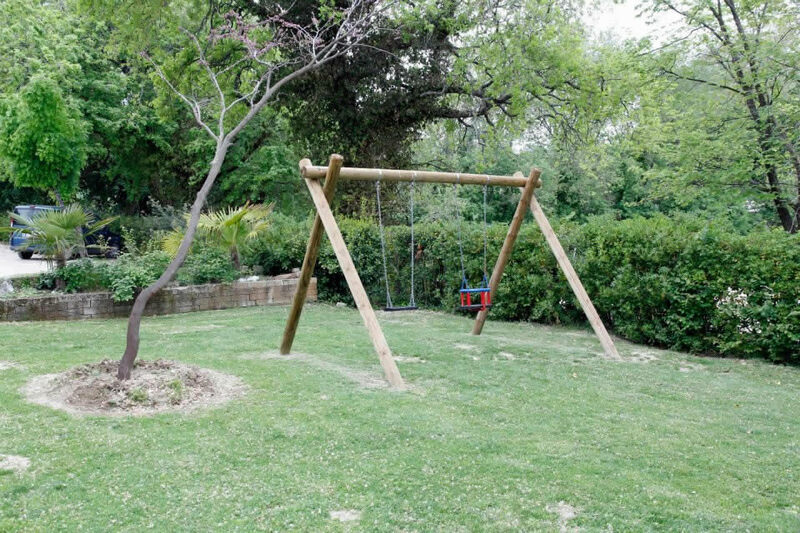 The outdoor room is a wooden gazebo that is used in the warm summer evenings while the inner room in the winter months because it's gladdened by a fireplace always on. 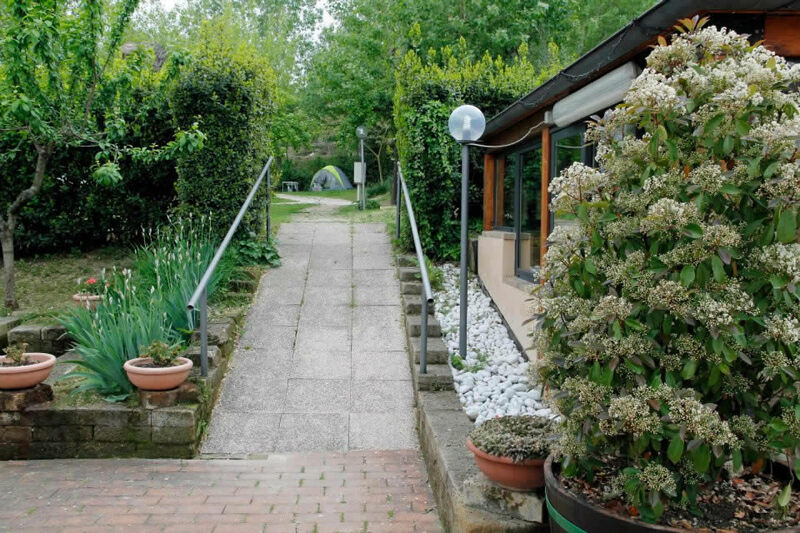 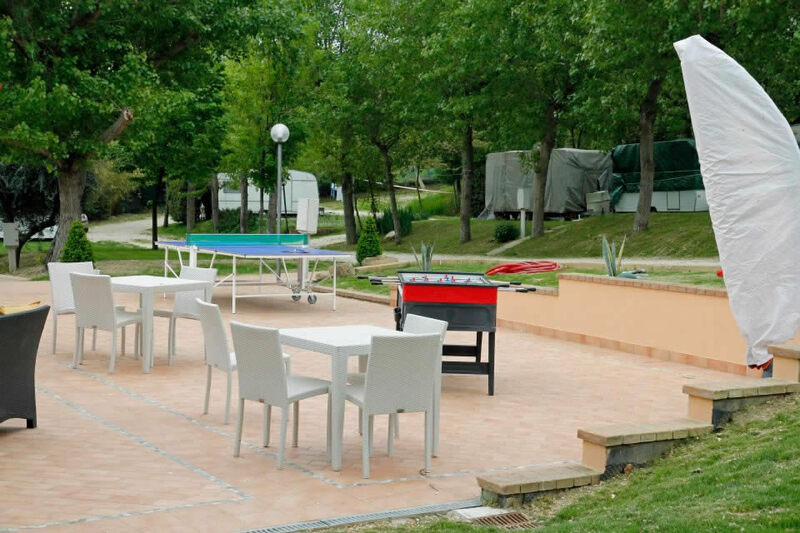 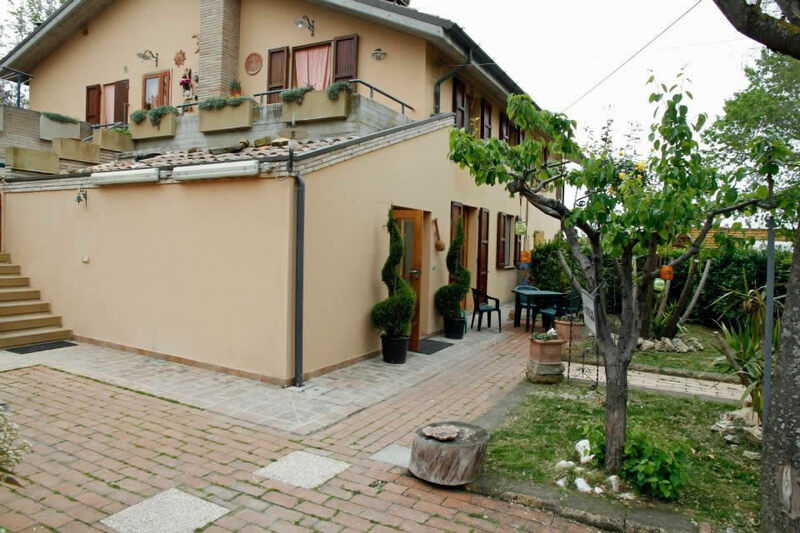 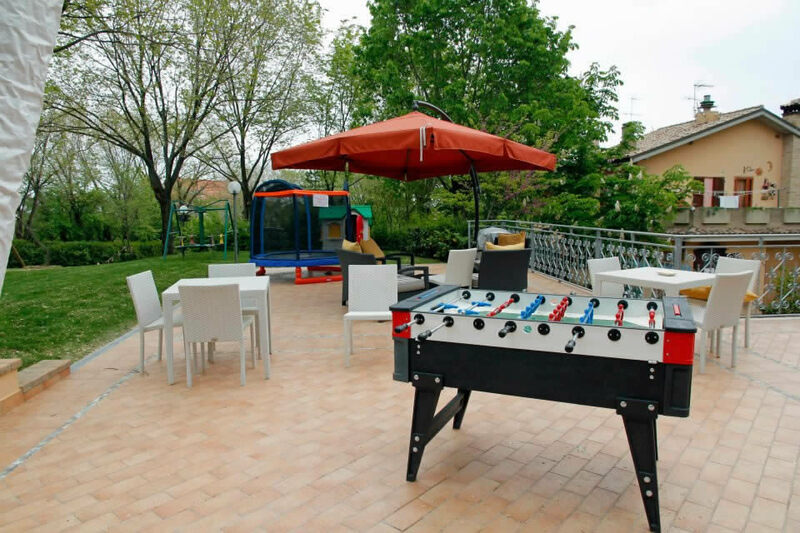 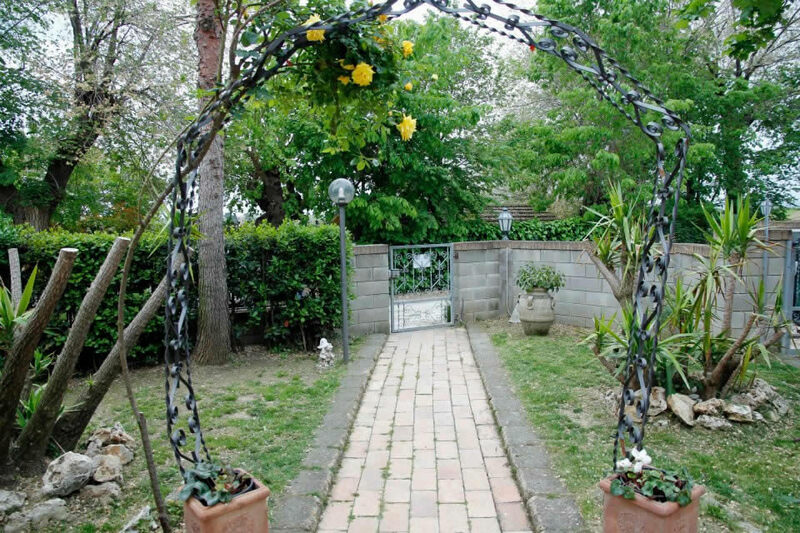 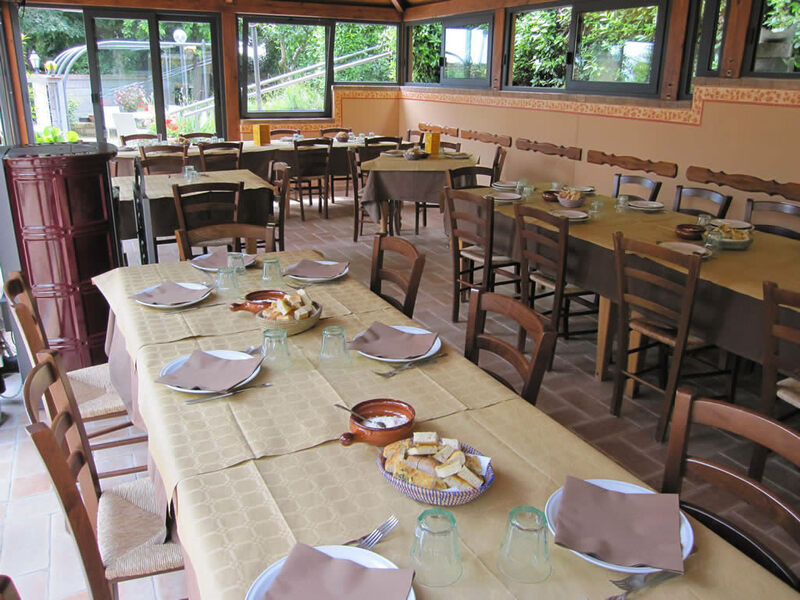 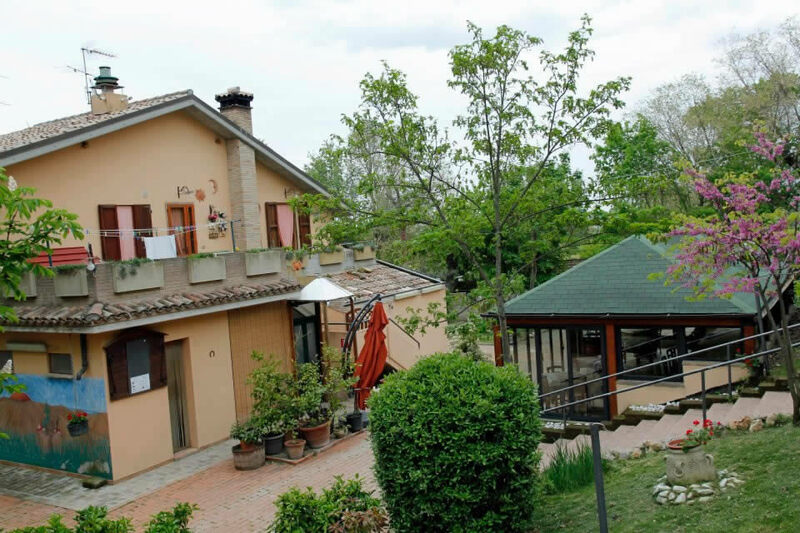 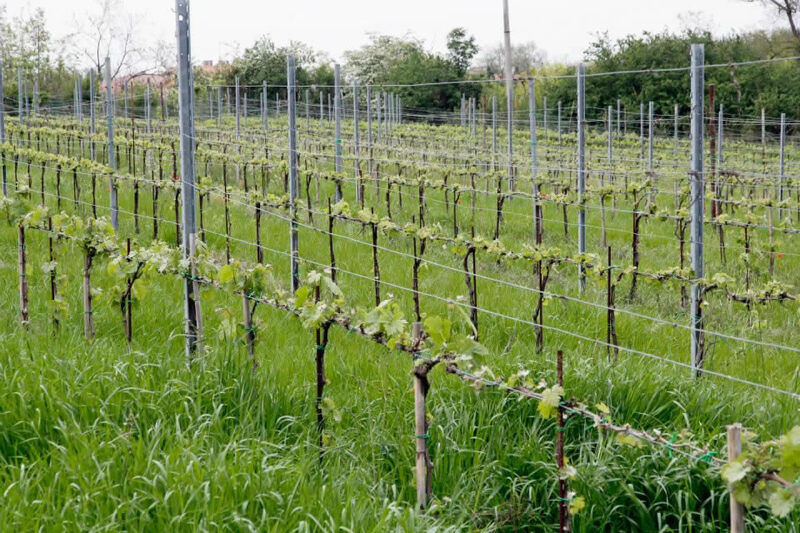 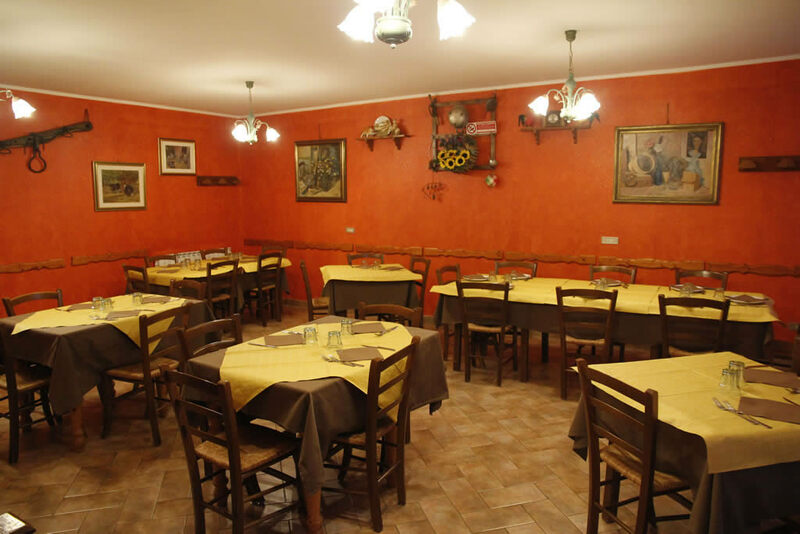 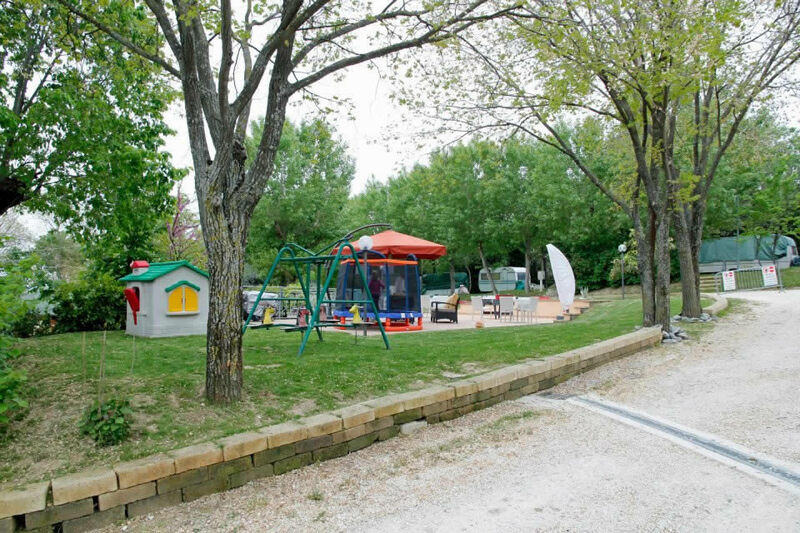 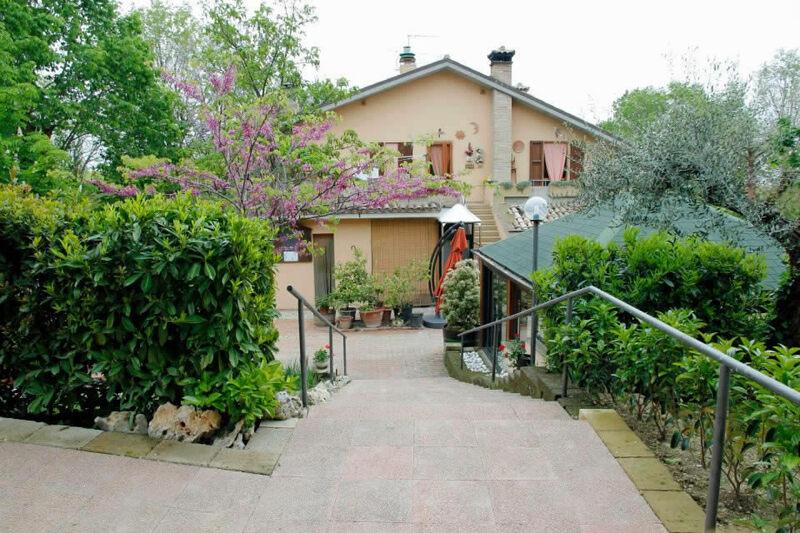 The Refreshment and camping are located in a beautiful beautiful position between the sea and the city, in Fano. 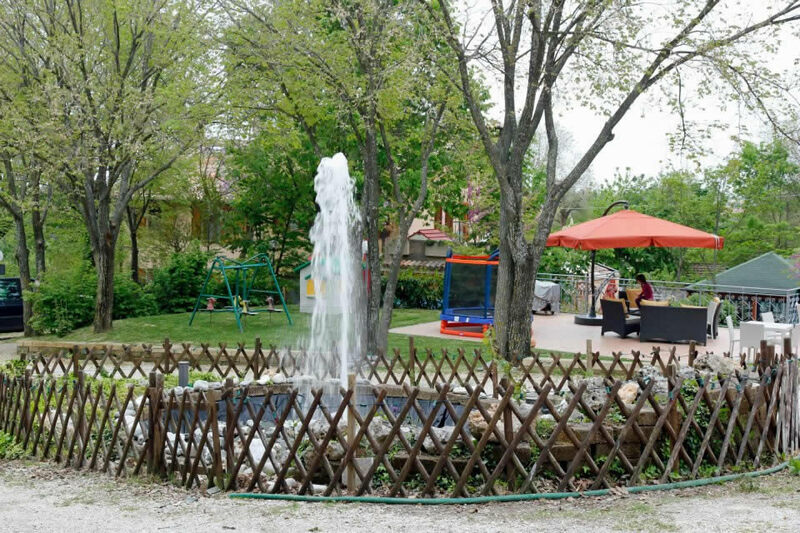 The environment will be welcoming and friendly.